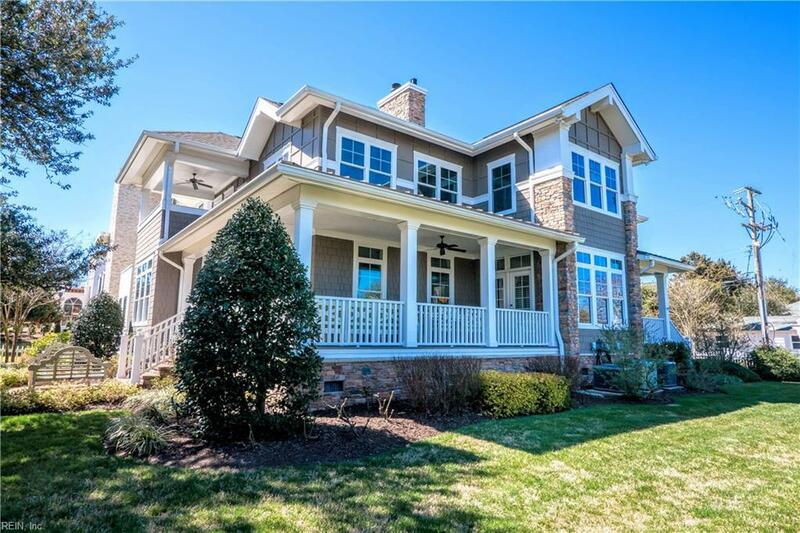 208 Cavalier Dr, Virginia Beach, VA 23451 (#10247237) :: Abbitt Realty Co.
Shows like a model home! 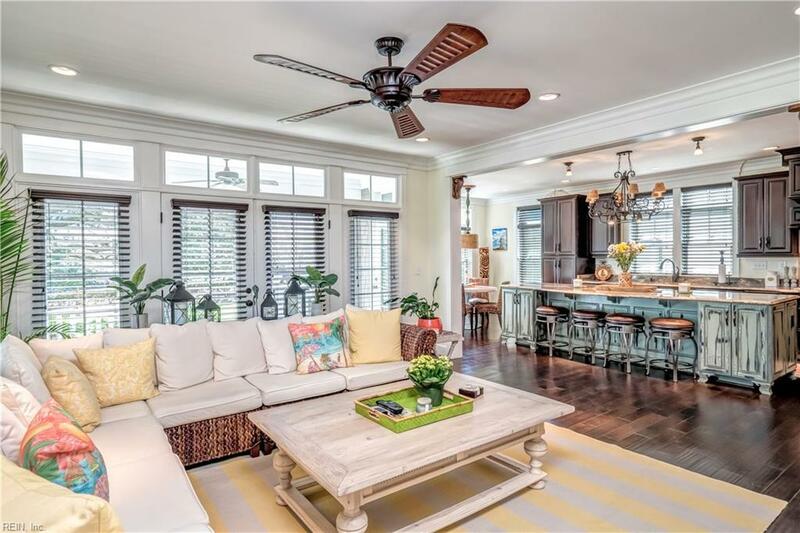 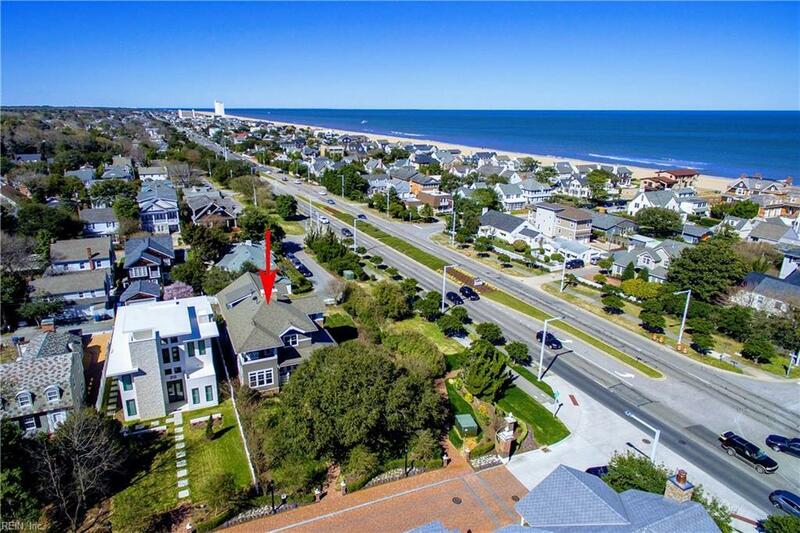 Bright open floor plan, Four bedrooms and en-suite, 3,800Sqft sited on an oversized lot with Cavalier Hotel privileges include use of the Beach Club and hotel amenities. 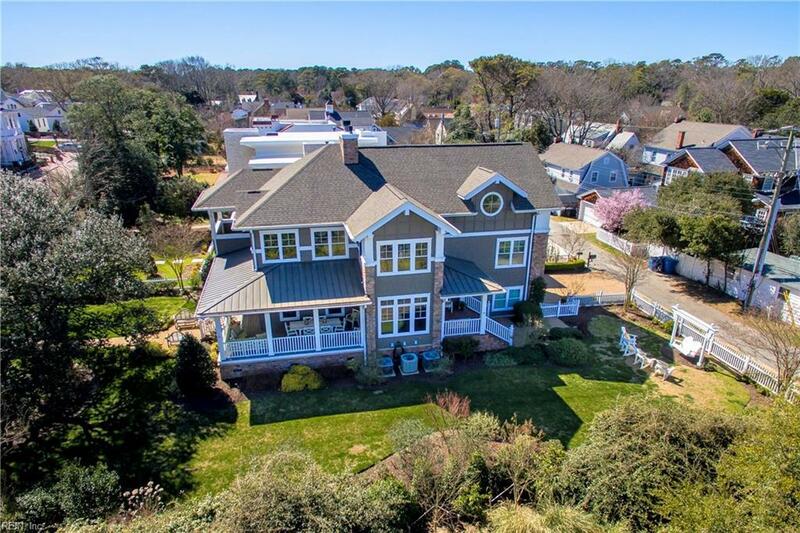 This home features include, granite, marble, wide plank distressed floors, crown molding, custom kitchen, gas fireplace, master suite with huge walk in closet large master bathroom with balcony overlooking the Cavalier Hotel grounds, 2 car garage, wrap around porches, pristine grounds, corner lot 1 block to ocean.